Institutional respectability appears to have found, captured and enshrined Volker Bertelmann, aka Hauschka. Well into the second decade of his career, Bertelmann has become one of the "go-to" composers for more and more marquee films such as Adrift, Gunpowder and Lion, for which he and collaborator Dustin O'Halloran were nominated for an Academy Award. Sony Classical, who published these scores, has now given him the platform for an album of modest and moody solo piano pieces themed around what appears to be the memory of a childhood spent exploring the urban woods. 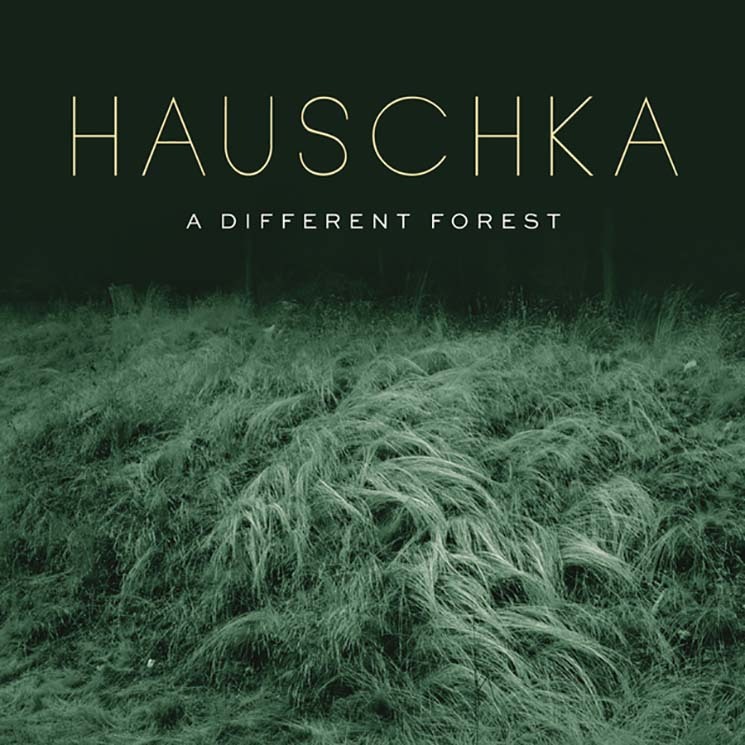 Fans of Hauschka's earlier works for prepared piano, often turning the instrument into a propulsive and rhythmic device as much as a melodic one, may be a little let down by the very appropriately "classical" approach to these brief studies.